The fashion industry has some ground-breaking news: brands are already making progress toward purging their supply chain of hazardous chemicals. So how is this ground-breaking, so to speak? The fashion industry has long been a catalyst into many environmental-related problems, and the Greenpeace organization wants the people involved to pay their price… by putting an end to the use of hazardous chemicals in the fashion supply chain by the year 2020. Since launching the campaign, Greenpeace has already signed a total of 80 apparels to try and "detox" their chemical use. 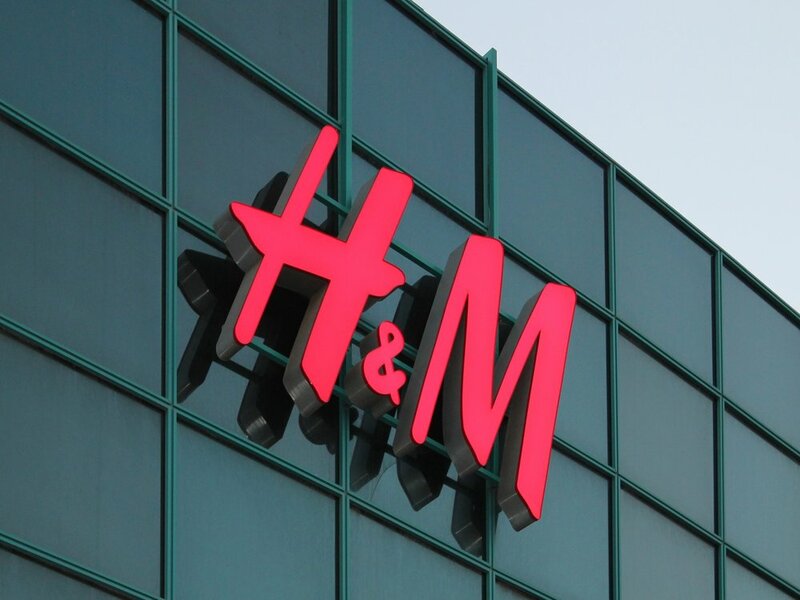 Fast-fashion brands such as Primark and H&M had no qualms with regards to this method, and even famous sportswear brands like Nike, Puma and Adidas have jumped into the "hazardous chemical management” bandwagon. By being part of the campaign, these brands have to submit to regular water-waste testing and disclosing results for transparency records. And amongst all the luxury fashion houses we have these days, only Valentino and Burberry have since signed up to join the detox-commited list of brands. It was a surprise to many as they expected fast-fashion companies would be more resistant to the transparency. “We really put a lot of effort into perforating all the luxury brands to commit to detox, and they didn’t,” says Brodde. And so change, it is, for these brands.